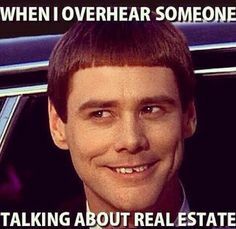 The 10 Funniest Real Estate Memes You Will Ever See – Geo Properties Inc.
You can say what you want about the positive and negative effects of the internet and social media. However, we can all agree it always finds a way to deliver and supply great humor. One of the best sources of this is through memes. 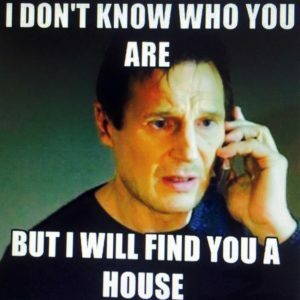 Here are the 10 funniest real estate memes I’ve come by. 1. The concerned baby face. As realtor there are always concerns when certain steps of the transaction are out of our control. 2. 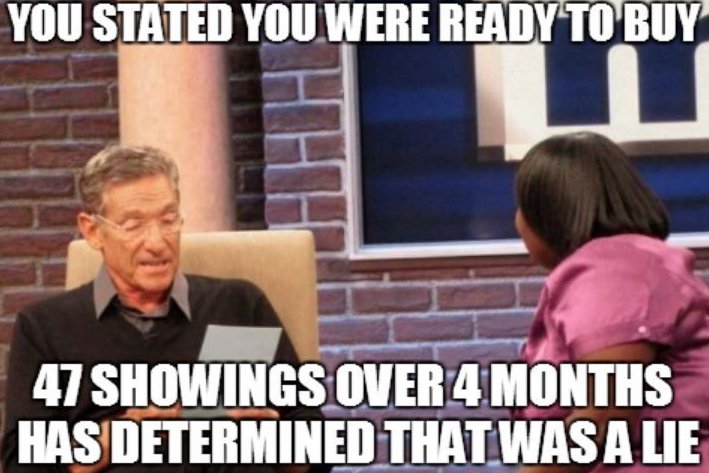 Maury delivering the results of the lie detector. Fortunately I’ve never had to deal with indecisive buyers but I’ve heard all about the horror stories. 3. Lloyd Christmas wants to join in on your conversation. I’ve been in his shoes. 4. X to the Z Xzibit from pimp my ride fame laughing at your MLS photos. You would be surprised. Toilet seats up, dirty laundry on the floor, the family dog in the background. 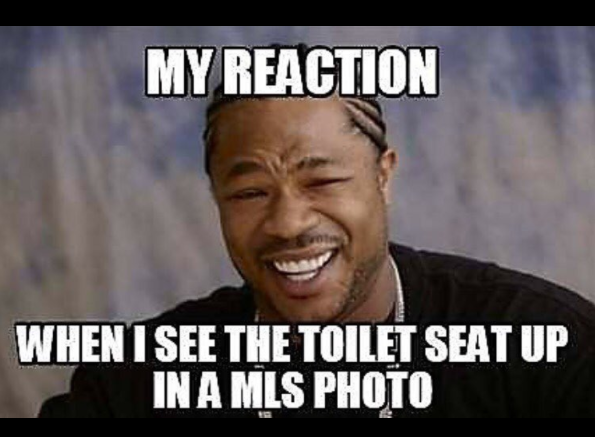 The photos of your home are the first impression you get to make on potential buyers. 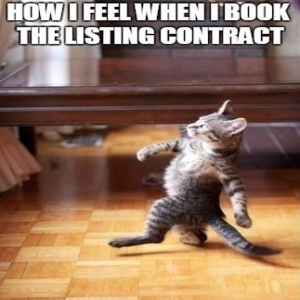 Make sure you list your property with someone who takes pride in photography and marketing your property. 5. Liam Neeson from Taken is ready to find you a house. Ready to go all out for someone you’ve only spoken to on the phone and never actually met. 6. How you doin!? 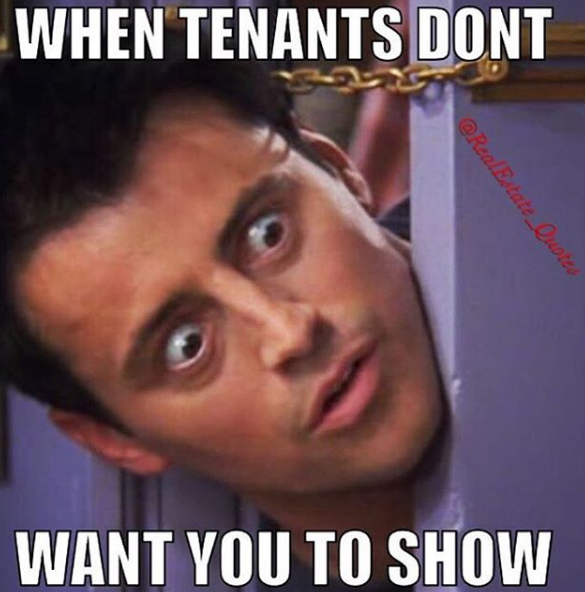 Joey Tribbiani needs to show your place to some buyers. 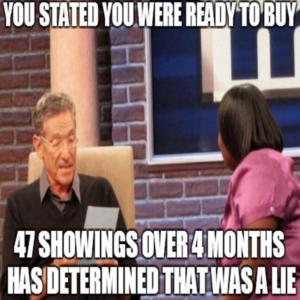 How do you want me to sell your property if you don’t make it available to show? 8. The cat that calmly hangs on. 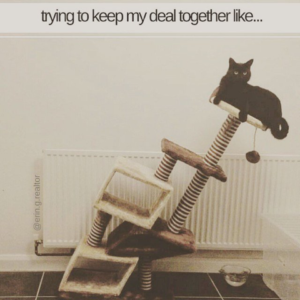 This is what it looks like when you have a property under agreement that is contingent on the sale of a separate property. 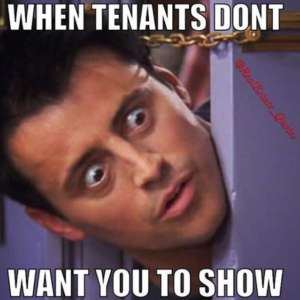 Before taking your clients on a showing make sure that they are pre-qualified. 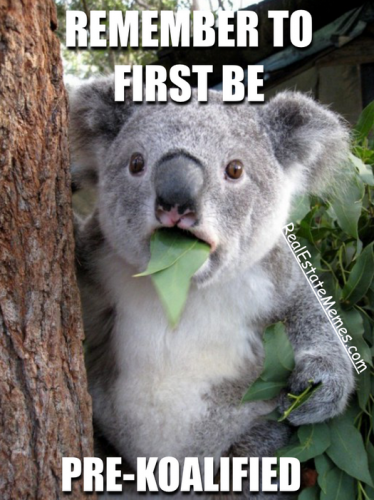 Here is my first attempt at creating my own meme. 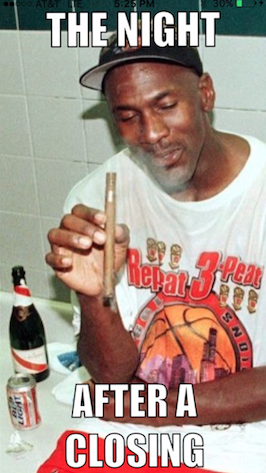 Every successful transaction deserves some sort of celebration.